Leading media intelligence and PR service provider, Cision, revolutionized the paid media measurement ecosystem by unveiling Cision Impact in November 2017. The Cision Intelligence Analysis and Cision Audience are two major components of Cision Impact that makes it possible for brands to measure the impact of earned media and marketing communications programs, including PR, for the first time ever. 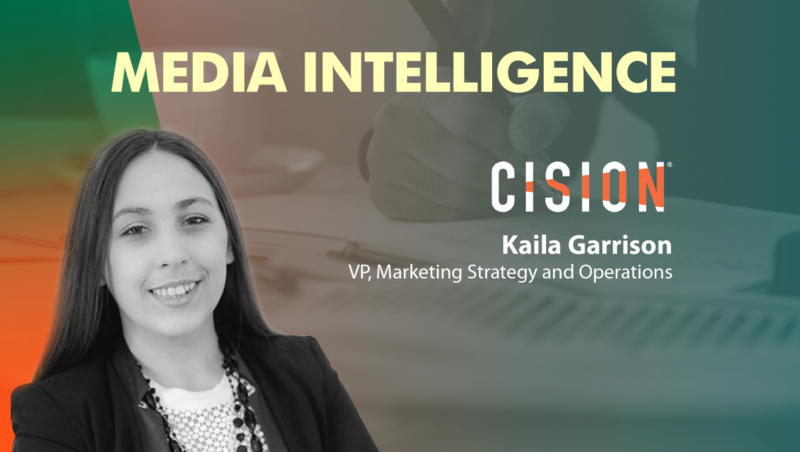 To understand how Cision Impact offers a unique technological advantage to customers, we spoke to Kaila Garrison, Vice President, Marketing Strategy and Operations, Cision. Tell us about your role in Cision and the team you handle. 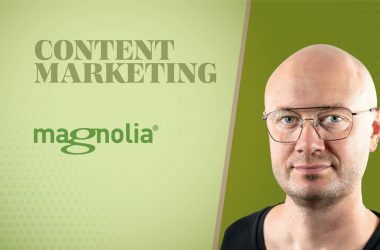 Global Marketing Strategy and Go To Market — In conjunction with Cision’s Chief Marketing Officer, I look after how we’re tackling global markets at Cision. Also, prioritization of budget and how that aligns with the business plan. Global Marketing Operations and Process – With a global organization supporting multiple products across a number of regions, effective and efficient process and operations are vital. Along with my team of Business Analysts, we look after the building of global processes, the alignment across marketing as well as with other teams at Cision. 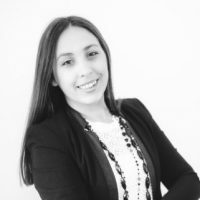 Product Marketer for Cision Innovation Center — With my background in Product Marketing and deep understanding of the MarTech and AdTech landscape, I am leading the efforts around the products we’re launching from Cision’s Innovation Center. This includes the latest launch of the Cision ID and Cision Impact. 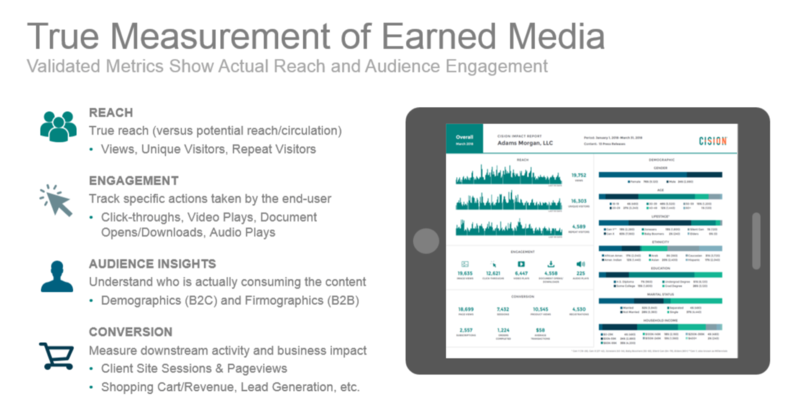 How do B2B marketers benefit from Cision’s Analytics on earned media resources? One of the most difficult challenges for PR and Comms Professionals, especially in the B2B Marketing space, is that it’s been nearly impossible to truly connect an earned media campaign with leads generated, products sold or revenue generated. The reason is that when the communicator builds a campaign —with the goal of driving end-consumer behavior that generates business impact — that comms message must travel an indirect path to the consumer. The message must pass through an influencer such as an analyst or a research outlet like MarTech, or press release, or any one of the ever-growing list of channels in the complex earned media ecosystem. Because of that indirect path, it has been nearly impossible to track the downstream impact. Standard link tracking capabilities just don’t scale, and the communicator has had to rely on vanity or peripheral metrics, such as potential reach, impressions, and content performance to show how they drive brand awareness and exposure for their company. What we want to give PR and Comms Professionals is true Earned Media Attribution. So for example: when a B2B Comms Professional launches a new campaign to support a product announcement, they can not only tell the business the number of leads generated, but they can also provide insight into the audience the message hit (firmographic data like title, size of company, past software purchases, etc.). Just like the rest of the marketing department. What is the difference between ‘Prominence Scoring’ and ‘Impact Scoring’? How do they correlate to Cision Impact? Cision Impact is a technology that makes it possible for brands to accurately measure the impact of earned media and marketing communications programs, including PR, for the first time ever. With our launch of Cision Impact — our customers will be able to deliver, in a detailed report, the value of their Earned Media efforts. They’ll be able to show earned media metrics that are as definitive as their counterparts in the paid media space and how their campaigns drove revenue for the business. In the first release of the standard reports, we’re collecting this data on every press release that is distributed through PR Newswire. Additionally, this data will be pulled for earned media mentions of the brand on the web. Cision Impact is different from the Prominence and Impact Scores that we use to quantify the quality of an individual piece of earned media placement. How do they bring context to earned media coverage? Cision Impact Reports puts validated reach, audience, engagement and conversion data at the PR and Comms Professionals fingertips. This data not only quantifies the Earned Media ROI but also provides PR and Comms Pros with insights into both their audience and influencers — allowing them to better craft campaigns and identify influencers in the future. How do you see contemporary data intelligence platforms impacting the performance of personalized content across channels? At Cision, we look at a very specific part of the marketing world – the relationship between PR/Comms Professionals, influencers, and audiences. And for PR and Comms professionals, contemporary data intelligence platforms prove to be impactful if they can help make predictions about which what content will resonate with both the influencer and the audience. What’s particularly difficult with comms content that passed through an influencer, journalist or media outlet, is that you’re often hoping that your brand or thought leadership positioning will carry through to the end audience, prompting them to engage with your brand directly. 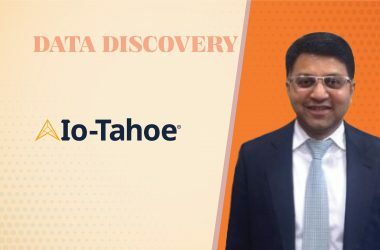 Data intelligence platforms that can evolve to understand that pass-through will become an integral part of the day-to-day workflow for PR and Comms. How does Cision deliver real-time context and optimization? We’ve very focused figuring out how we influence earned media content. And there is a real-time component to that in the sense that PR/Comms Pros need to be able to mine topics that are currently being discussed, and then figure out how to get their brand involved with those conversations – and with a voice of authority. So, real-time monitoring of media is an important focus for us, as well as pinpointing the influencers who are covering the topics in real-time so that we can connect our customers. What’s the principle driving brand experience technology? A brand’s underlying principle has always been about engaging and aligning with their audience as closely as possible. And, as technology evolves, their ability to deliver a customized engagement for thousands or millions of customers is feasible. What brand technology needs – is more data about the audience to fuel the customization. How critical is it for modern media analytic platforms to leverage AI and machine learning capabilities for better performance and engagement? Today’s consumers move incredibly fast and across channels. From the brick-and-mortar store to the brand’s app, to a website, to social media channels like Instagram and Pinterest. The idea that a customer follows a linear customer experience path is an ideal – in reality, their path is frenetic. Digital Marketers and Email Marketers have worked together to figure out how they connect the dots to deliver a consistent customer experience. But, the PR and Comms pro is typically stuck at the top of the funnel, delivering one brand message to their entire audience. Where AI and machine learning capabilities can be helpful is combining the art of Communications and the ability to tailor a message to an audience, with the AI/Machine learning on identifying the right influencer to deliver that message and/or the right content based on the real-time attributes and behaviors of a specific audience. What are your predictions for online media monitoring in 2018? In 2018 we’ll see modern traditional media monitoring merge with social media monitoring. Today, social media monitoring is often a stand-alone aspect of marketing, but for PR and Comms Professionals Social Media is earned media. Just like print or online media. Treating them separately, measuring and monitoring them separately is not only ineffective, but the ability to report on the data consistently is extremely difficult. In the same vein, understanding an influencer or journalist’s impact on an audience across channels is important. For some traditional journalists and media outlets, the only way to consume the content is through the online outlet. However, for some influencers, there is a whole separate world of people who only follow them on Facebook and Twitter — and that’s how they get their information. Collapsing these channels into earned media monitoring will happen in 2018. Thanks for chatting with us, Kaila.